Battle Of The Queens!!! 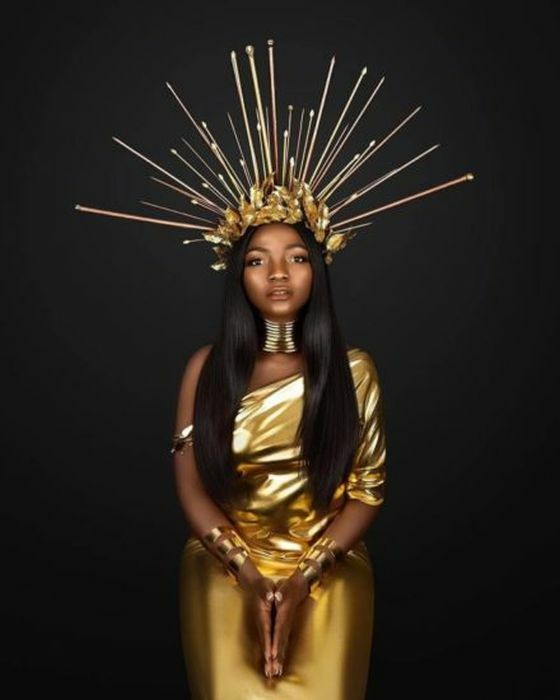 Between Simi And Yemi Alade – Who Rocks The Queen’s Outfit Better? Comparison Like never before! 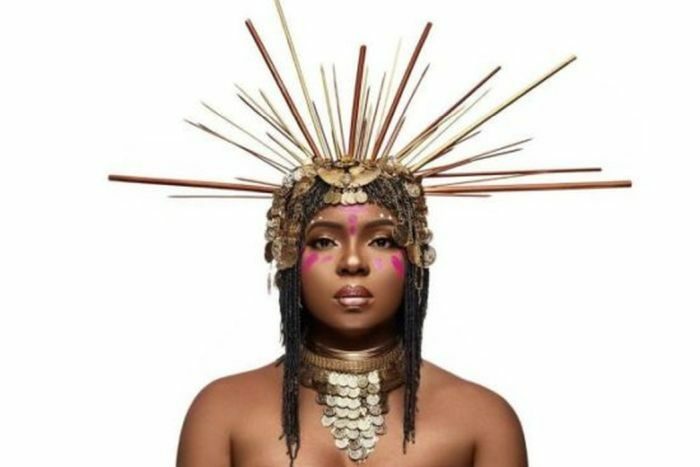 Although Yemi Alade and Mrs Gold, Simi have never been compared on the Basis of music, cause their style is different. But their first major comparison is coming from an unexpected angle, and its about who rocks a Queen outfit better. The motive behind the styling might be different, but one thing I know is they both depict to be a Queen. Simi probably dressed in the Golden Queen attire to show her recent decision of getting married to Mr Gold. 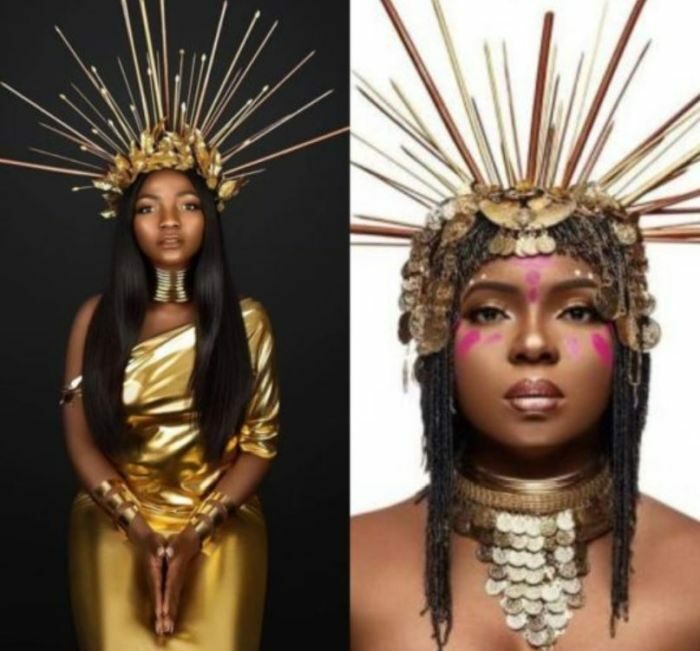 Between Simi And Yemi Alade – Who Rocks The Queen’s Outfit Better?